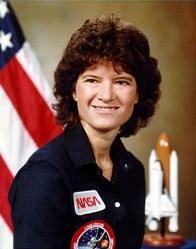 Dr. Sally Kristen Ride in 1984. Sally’s historic flight into space captured the nation’s imagination and made her a household name. She became a symbol of the ability of women to break barriers and a hero to generations of adventurous young girls. After retiring from NASA, Sally used her high profile to champion a cause she believed in passionately—inspiring young people, especially girls, to stick with their interest in science, to become scientifically literate, and to consider pursuing careers in science and engineering. In addition to Tam O’Shaughnessy, her partner of 27 years, Sally is survived by her mother, Joyce; her sister, Bear; her niece, Caitlin, and nephew, Whitney; her staff of 40 at Sally Ride Science; and many friends and colleagues around the country. 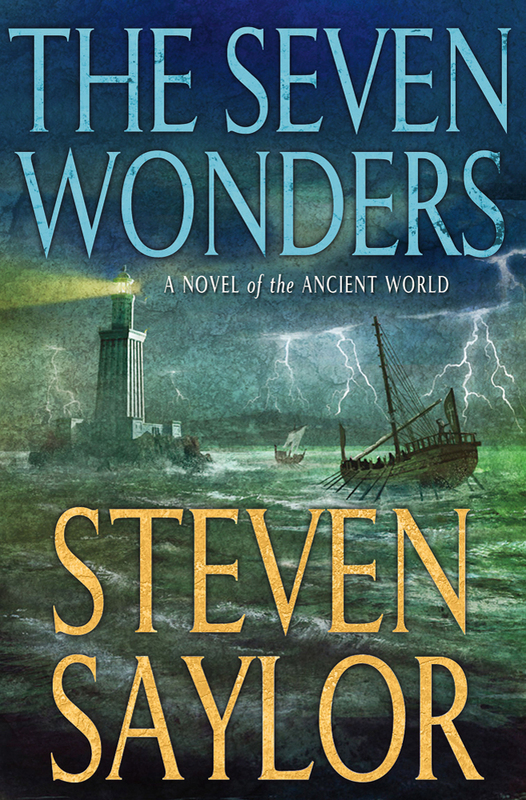 Gordianus the Finder is back in this prequel to Steven Saylor’s popular series of mysteries set in the Roman Republic of Cicero and Caesar. Gordianus is eighteen and embarks on the First Century BCE equivalent of a “Grand Tour” with his old tutor and famous poet Antipater of Sidon. As the Italian peninsula simmers with rebellion, the pair head east to visit the Seven Wonders of the World encountering murder, mysteries and political intrigues. Over the course of their year+ journey, Gordianus evolves into “the Finder” series readers have come to know and love.